Driving into work this morning I heard the incredible interview with Major Tim Peake and Chris Evans speaking live from the international Space Station to all of us down here on Earth. I’m not afraid to say that it got me all emotional and once in the office we started discussing how relevant Tim has made his space adventure. From his daily postings on social media to his Cosmic Classrooms he has really brought his experience to the masses. 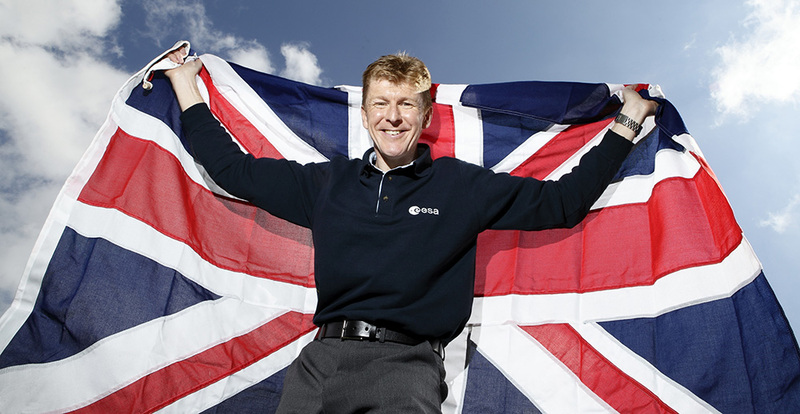 Of course, he’s not the first Brit to go into space but the way he has approached his journey has made us all feel like we are actually there with him. His Facebook posts go out for over 328,000 people and are shared by so many more. Images of our world from above and updates of his work are fed to us to help us really understand what he is doing and how he is feeling. Social Media at its finest! To allow children the opportunity to ask simple questions and have their answers on screen must have been such a magical experience for them, and one they won’t forget. A real life astronaut, projecting from space and teaching them about gravity has to be as good as it gets with regards to science lessons! Cosmic aims to educate people on a daily basis about technology and have an accessible approach to our teaching too. We can learn a lot from Major Tim and hope that this reflects within our training. We are huge advocates of using technology to improve lifestyles and understanding and like Tim, bringing technology to the forefront of people’s lives and work. You could almost say that we run our very own #CosmicClassroom on a daily basis in village halls, schools and businesses across the South West! Tim isn’t letting the small fact of being in space stop him from doing anything – to communicating with family on a weekly basis, teaching hundreds of thousands of children and even running the London marathon! He spoke this morning of running the whole route via iPad on his running machine, and so will be taking part alongside everyone else. If you want to take a look at the #CosmicClassroom video take a look at the link here: http://bit.ly/1o94RiI and don’t forget to use the hashtag #CosmicClassroom when tweeting.